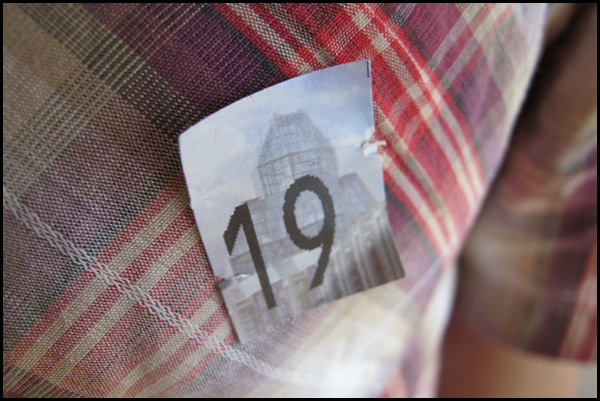 We took a quick jaunt to Ottawa the other week. I’m looking forward to going back sometime – there are many more museums I’d like to visit & I’d also like to go on a tour of Parliament. 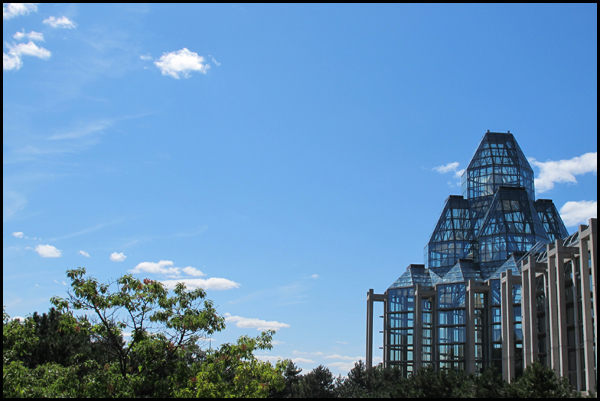 We did get a chance to visit the National Gallery & the Van Gogh exhibit. 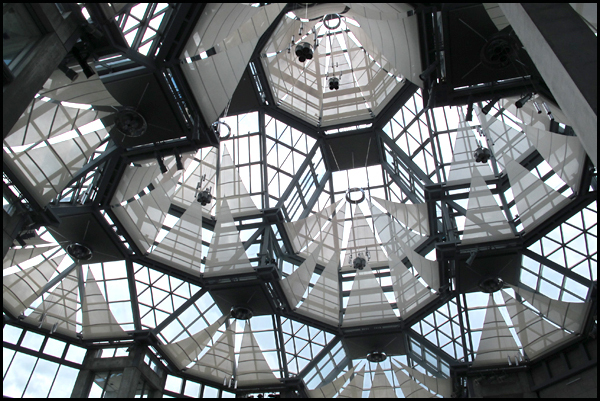 The architecture of the museum itself is quite beautiful. 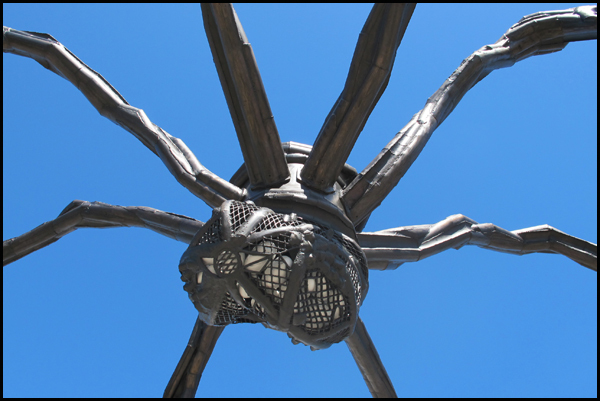 & of course I took copious photos of Maman, the giant 30-feet-talk spider sculpture that resides outside the museum. Your photos are amazing Allison!